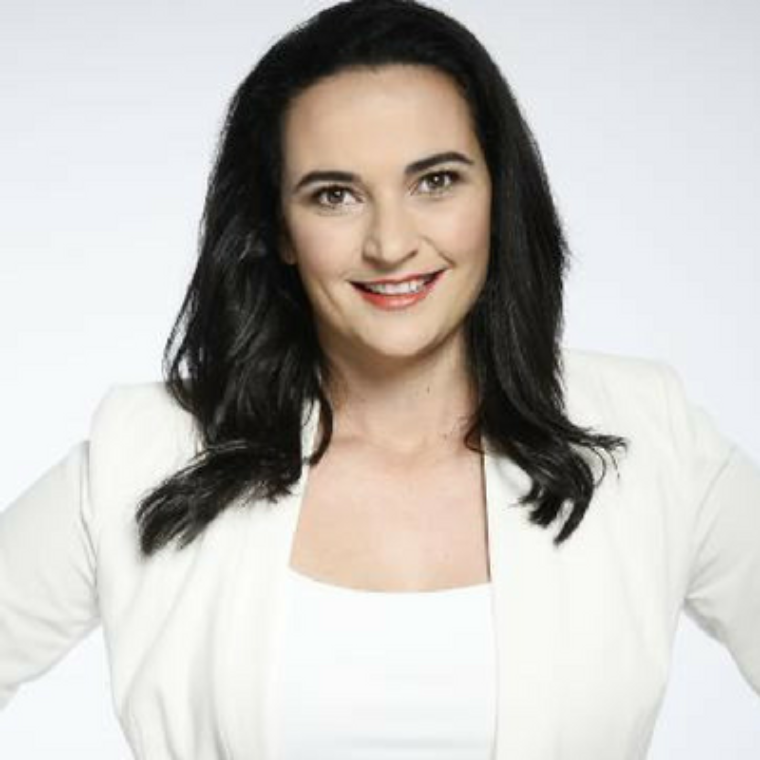 Michelle is currently the inaugural Senior Coach of Fremantle Dockers AFL Women's Team. From a young age, Michelle has been recognised as a leader, and has always defied convention. At 21 she become Australia’s first female WAFL assistant coach, at 23 she managed 150 staff, at 25 she became Managing Director of her own national company. In 2013 Michelle was appointed as the first Senior Coach for the Melbourne Football Club Women's side, the first AFL club to have a women's team. In that same year Michelle was also awarded the Football Woman of the Year. From being the only girl in the locker room, to the only Gen-Y in the boardroom, Michelle is a daring story of success against the odds.